Build yourself. 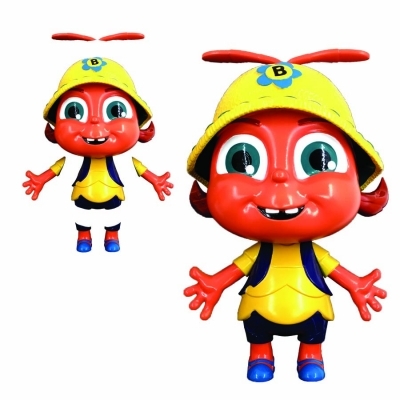 An adorable depiction of the Buzz character as seen in the smash hit adventures of Beat Bugs on Netflix! The Buzz 3D puzzle is a welcomed travel buddy for little ones. Easy connecting plugs that hold in place. 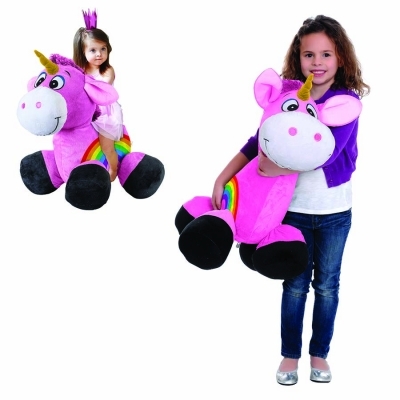 Great for dexterity and pretend play. I know many friends that love this show so they can collect them all! My kids love the Beat Bugs series! The building dolls are great for both boys and girls. 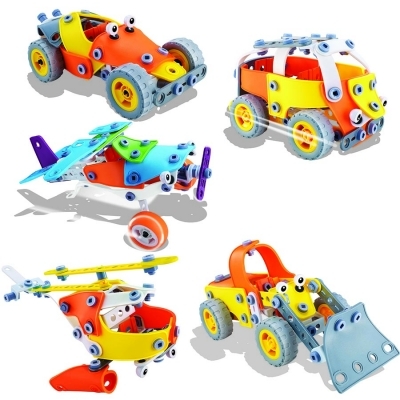 Promotes STEM learning and play. The connectors are easy enough for children to build themselves without help but sturdy enough to stay intact. Great concept; a build yourself doll! Each piece connects (and disconnects) easily, good toy for fine motor skills.